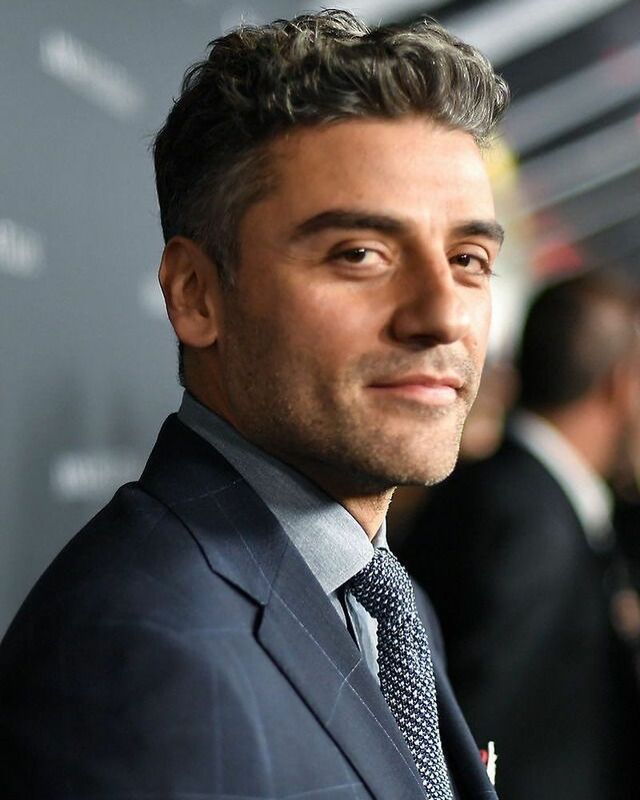 In exciting casting news, Oscar Isaac (Star Wars, Ex Machina) has been added to the already amazing roster for Denis Villeneuve's Dune adaptation. Isaac will join the cast as Duke Leto Atreides, patriarch of the House Atreides. Timothée Chalamet stars as his son, Paul, the story's protagonist. The cast of the planned two-film saga also includes Dave Bautista, Stellan Skarsgård, Rebecca Ferguson and Charlotte Rampling, with filming expected to take place in 2019. Dune, originally the first novel in a series by Frank Herbert, is a science-fiction classic that has also been adapted by David Lynch in film, and as a SyFy mini-series starring William Hurt.